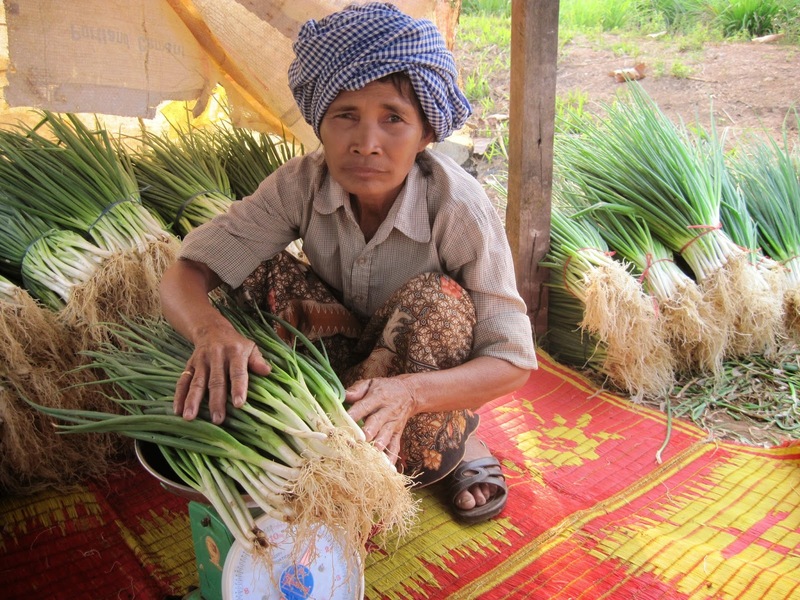 Onions have a bad rap for making people cry... but for this woman in Cambodia, they've brought only joy! The village of Ou Kokir Kandal in Cambodia holds a lot of agricultural potential, but without the basic knowledge of farming techniques, crops failed and the people became discouraged. However, since FH has partnered with this community, things have changed for the better! Mother of two, Mrs. Chhit Pok has found new hope for the future of her and her two daughters through the training she has received after being chosen as a project volunteer. Mrs. Chhit Pok is thankful for the opportunity, and now is ready to help other families who want to start their own businesses! Agricultural education can start with just a few people and go on to help entire communities. FH teaches proper farming techniques, seeds to start growing crops, as well as educating on health and nutritional issues of importance. For someone who was stuck without an income or knowledge of how to stop the cycle of poverty, she has come a long way! She now has dreams for her family and community. In the future, she wants to see more saving groups formed, solidarity among families, and children have the opportunity to go to school and get good jobs. She looks forward to continuing to grow and sell leeks, and all the other improvements around her community. 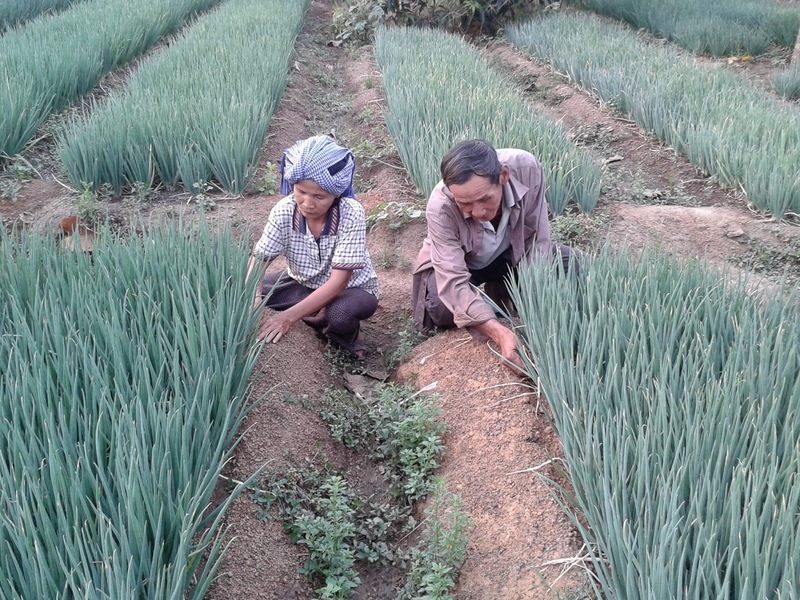 Find out how you can contribute to farming projects like this one in Cambodia here. Your donation of $25 is matched to have a $50 impact for famers who want to start a business like Mrs. Chhit Pok! Food for the Hungry: Look At These Leeks!